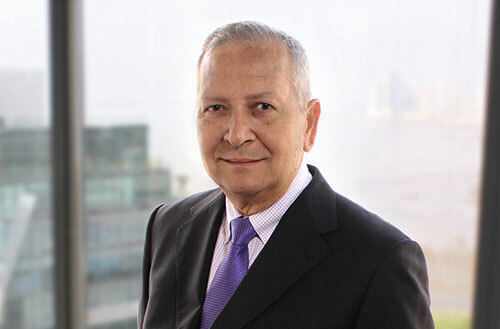 Mr. Chamorro has more than 40 years of experience in the insurance and reinsurance industry in Latin America. 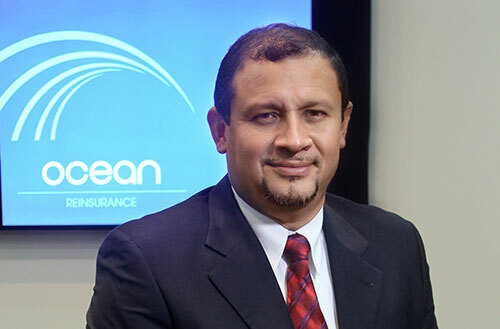 Mr. Mendez is our operations VP and compliance officer, has more than ten years of experience within the insurance industry. 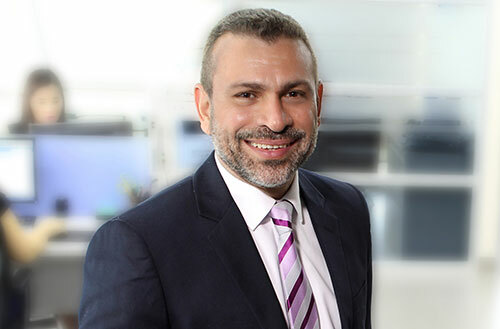 Mr. Hernandez has more than 16 years of experience in the banking industry. 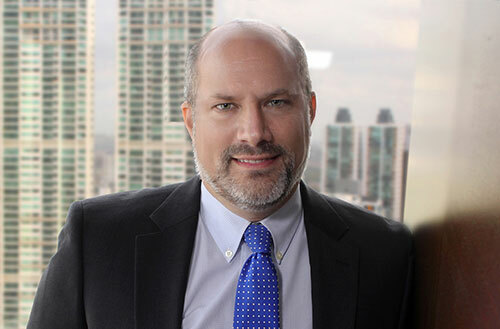 Mr. Rajoy has more than 20 years of experience within the insurance industry. 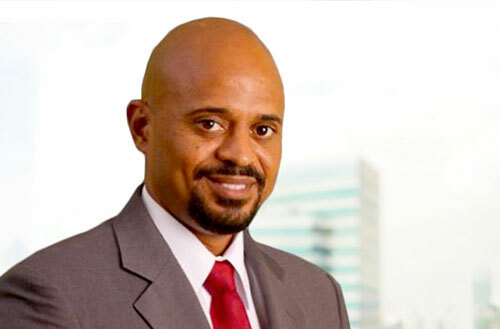 Mr. Hinds has more than 20 years of experience in the insurance and captive. 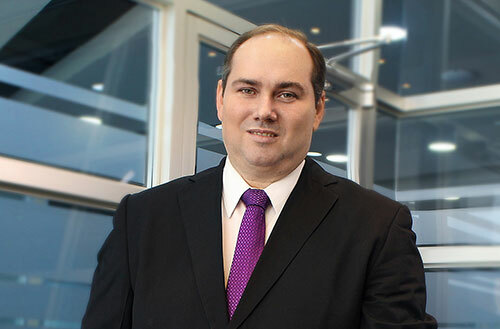 Mr. Hurtado has more than 18 years of experience in the industry. 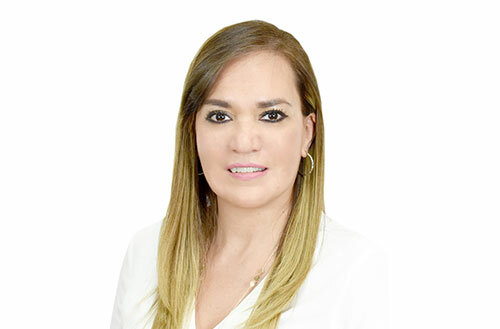 Mrs. Peña has more than 18 years of experience within the insurance industry insurance and reinsures.